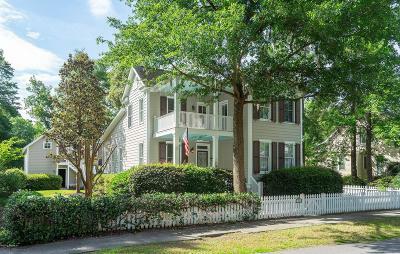 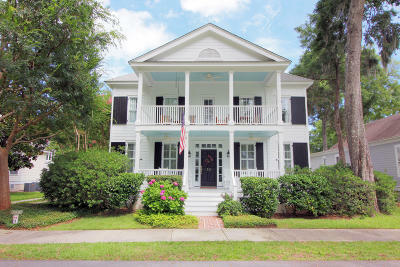 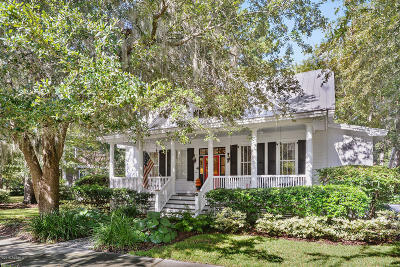 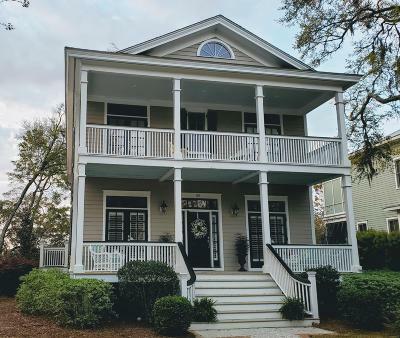 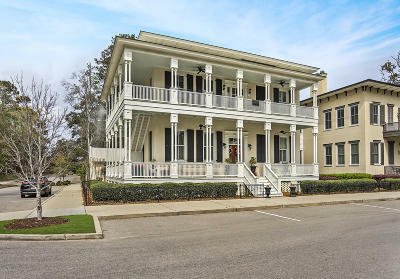 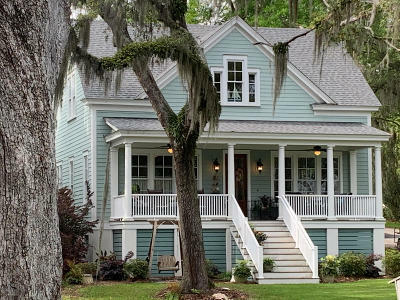 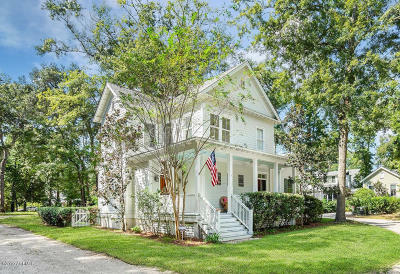 Taking a page from local history books, Habersham homes are designed with classical detailing and proportion, just as you’ll see in the homes of Beaufort’s nearby National Landmark Historic District. 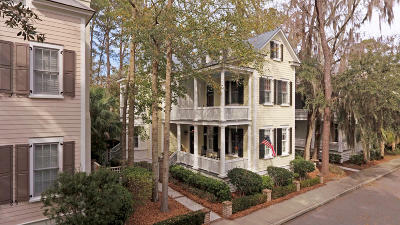 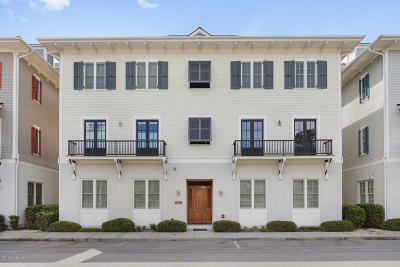 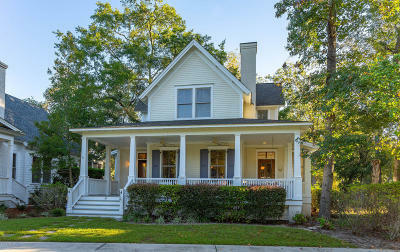 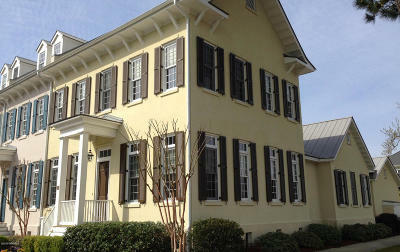 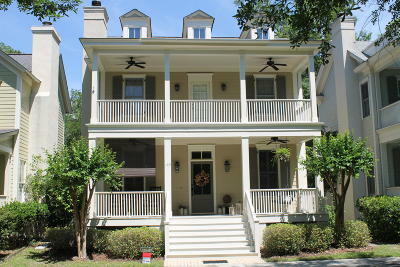 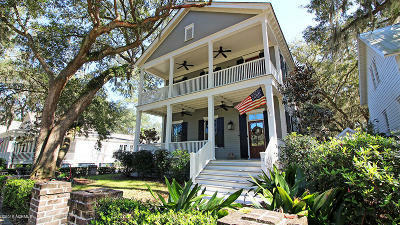 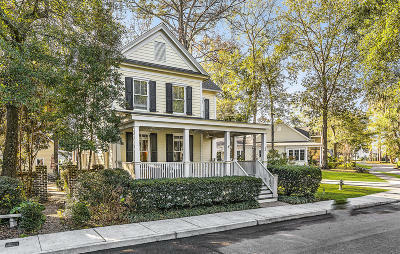 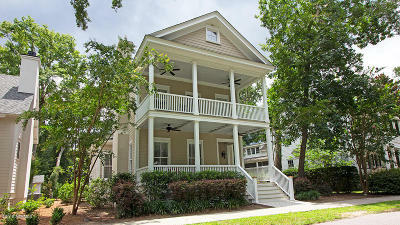 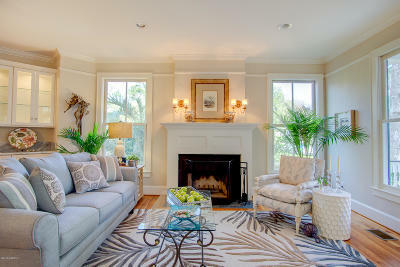 At Habersham, though, the historic-looking homes bring all the modern conveniences! 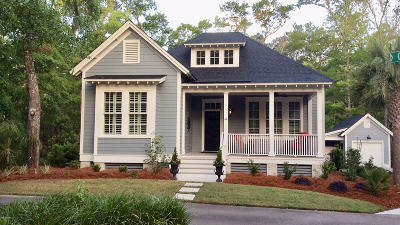 Habersham features the “Best Neighborhood Design in America” award from the National Association of Home Builders. 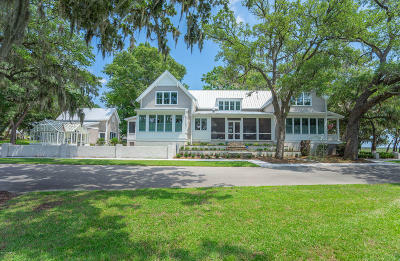 The community is located on the Broad River just minutes from downtown Beaufort and less than an hour from Hilton Head Island and Charleston, SC and Savannah, GA. Habersham’s roots in traditional Deep South architecture bore fruit through the careful design work of Duany Plater-Zyberk and Company, a nationally-known firm with accolades for bringing back the joys of small town neighborhood living. 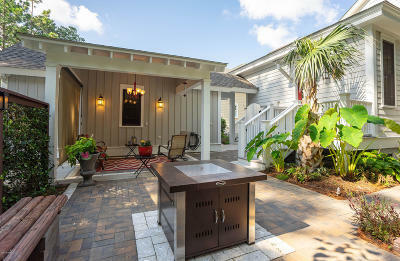 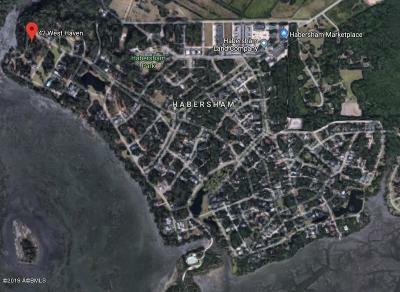 Habersham, almost a town to itself, features elegant architecture, preserved live oaks, the commercial Town Center with its shops and restaurants, woodland and waterfront parks, nature trails, boating, fishing, swimming at the beautiful community pool, as well as nearby golf. 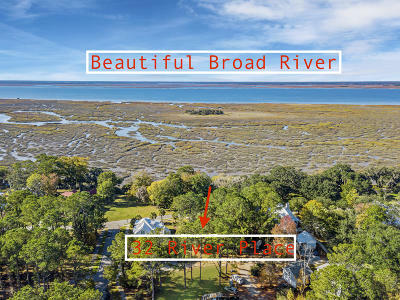 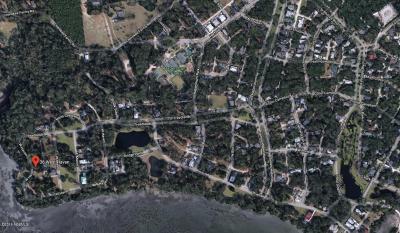 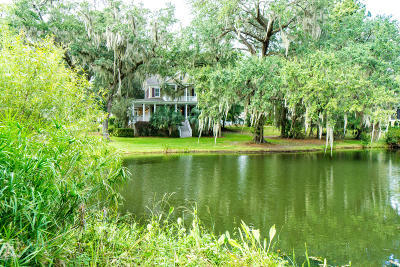 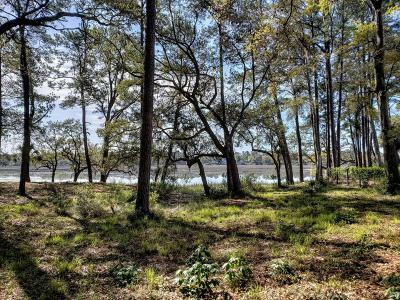 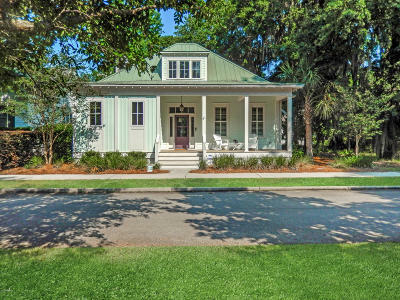 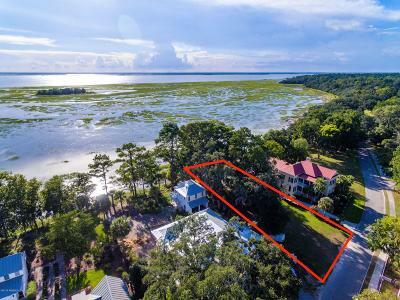 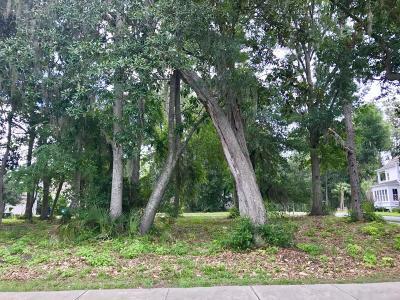 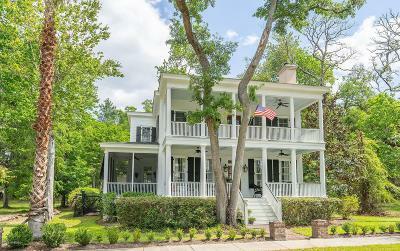 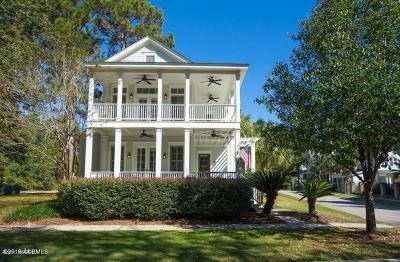 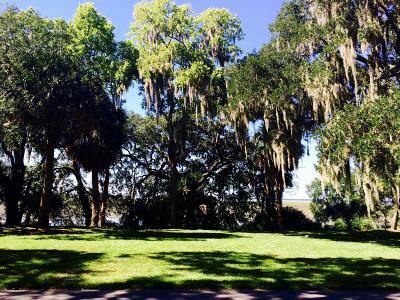 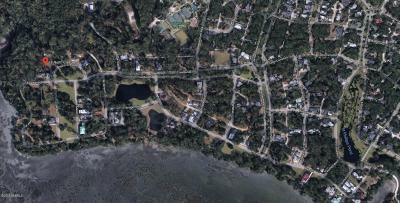 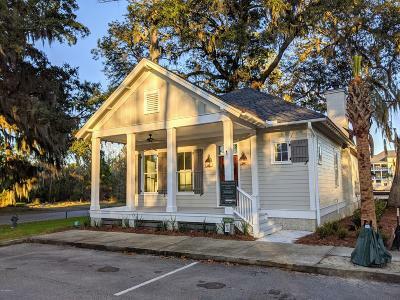 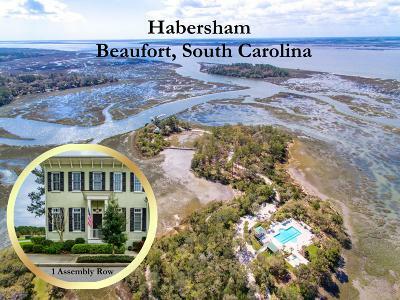 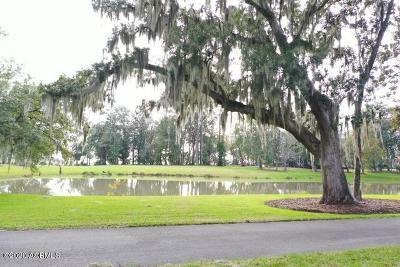 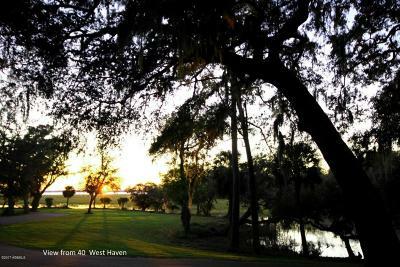 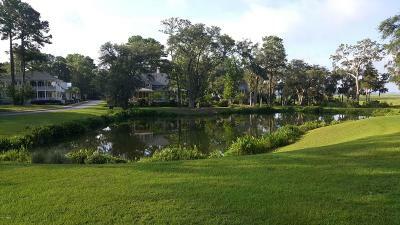 A drive through Habersham showcases the community’s commitment to preserve – to preserve coastal Southern architecture and to preserve the ‘sense of place’ by protecting trees, wetland and open space. 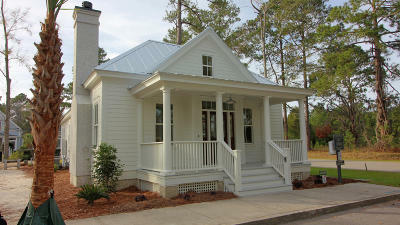 Homes are built to proper scale and proportion, seen in the windows, doors and porches of all the homes. 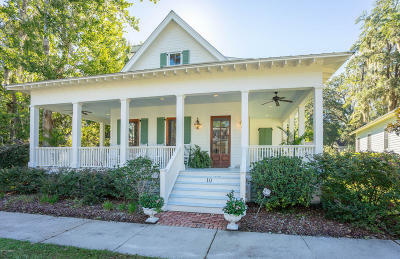 Front porches are both pleasing to the eye and an important piece of the community spirit, harkening back to days when people sat out front and shared the news on a daily basis. 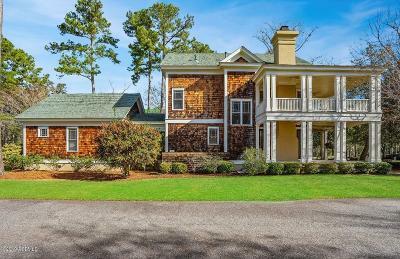 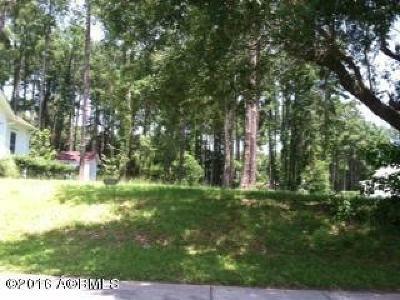 Homes in Habersham range from cozy cottages to larger five-bedroom homes on lots of a quarter-acre to one-acre plus. 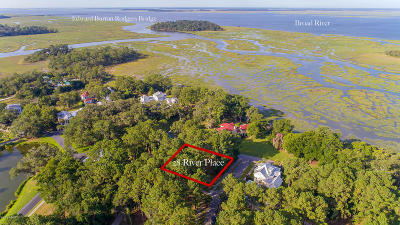 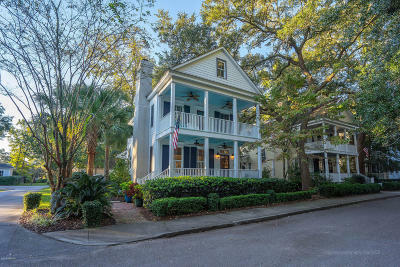 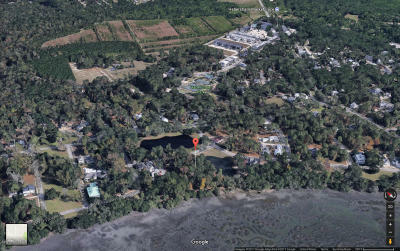 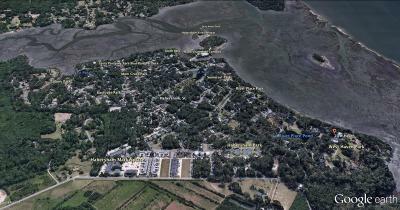 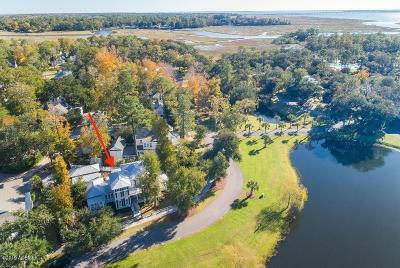 Prices typically range from $300,000 to north of $1 million, and stunning waterfront views are available.